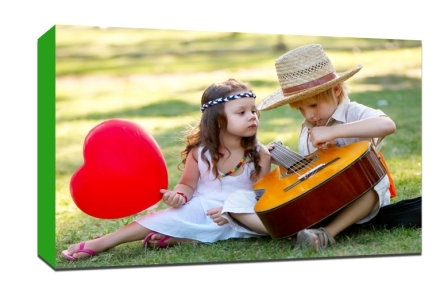 MY CANVAS PRINTS offers a wide range of different canvas options you can choose from when ordering your photos to canvas, Acrylic prints.More so. 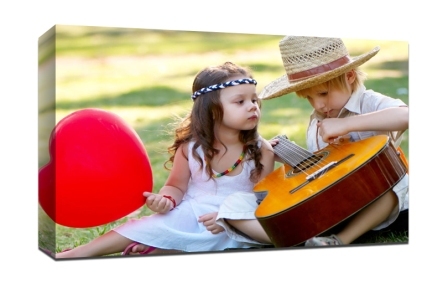 we can produce any size canvas you require and we have a set of the largest wide format printers in the digital print market.You are guaranteed that if you order a canvas print from us it will be of the highest quality. You can customise your canvas print in many ways to get it perfect for you but quality comes as standard, We print at 1440DPI (Dots Per Inch) the highest resolution available ensuring your picture is bright, vibrant and crisp the way it’s meant to be. All photos are printed using genuine Epson quality inks and Epson Printer.These are guaranteed for over years and cannot fade color.We only use 80%cotton20%Polyester canvas - no imitations! Our canvas weighs in at a massive 400 grams. 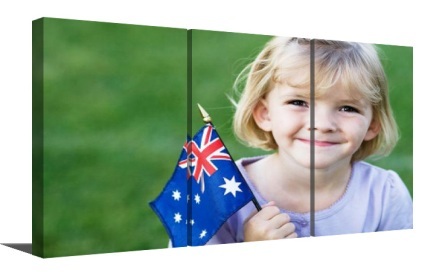 Every single canvas print we produce looks like a million dollar piece ready for display in any environment.We don't save any costs by lowering quality. We only produce high end 1440DPI prints to please our customers. We offer 3 different colour choices: Full colour, Black and white and sepia. All these look stunning, again it just depends on the surroundings of where it will behung or what type of look you are going for. The wrap is simply the side of the canvas that makes it box like. 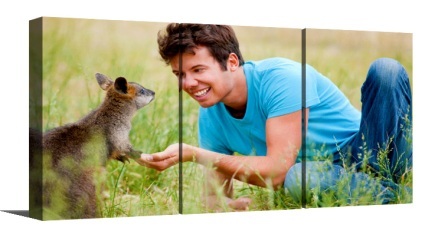 We do offer a wide variety of choices, with bleed/gallery wrap (image continues around the side), solid color wrap (it allows you to choose any colour you like) or mirror wrap (image is mirrored so none of the original image is lost on the sides.The Gallery Wrap is standard and shows the photo around the sides.The White Wrap and Black Wrap are a good solution for photos that are not well suited for Gallery Wrap. Please note that the default option here is mirror wrap. you can leave us orders notes. 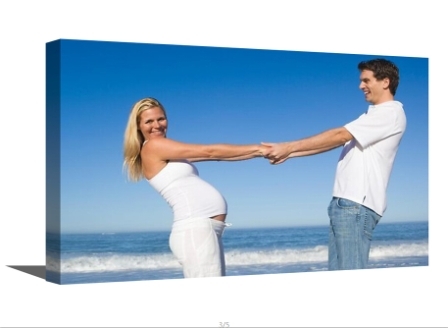 For a more unique look why not have your photo split into panels, it truly does look like a piece of art when hung on a wall. You can choose as many panels as youwish. If you want to see what yours would look like as a split then please get in touch we would be more than happy to talk about it with you.